NEW ORLEANS (KGO) -- An unexpected moment at last week's game between the New Orleans Pelicans and New York Knicks has cost two people their jobs. 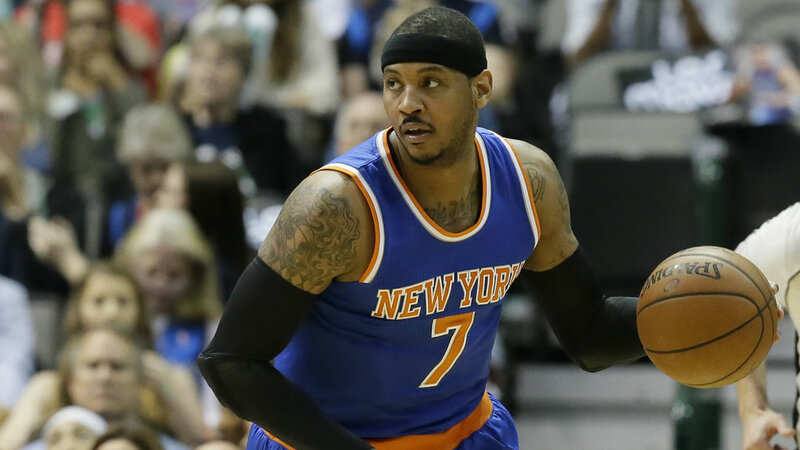 A little boy ran out onto the floor and gave Knicks star Carmelo Anthony a hug before running back to his seat. The crowd loved it, but the arena's general manager didn't. He fired the usher who worked that section and told a New Orleans police officer working security that night that he cannot come back. The general manager called it a "black eye for us." What do you think? Should this have resulted in two people losing their jobs?